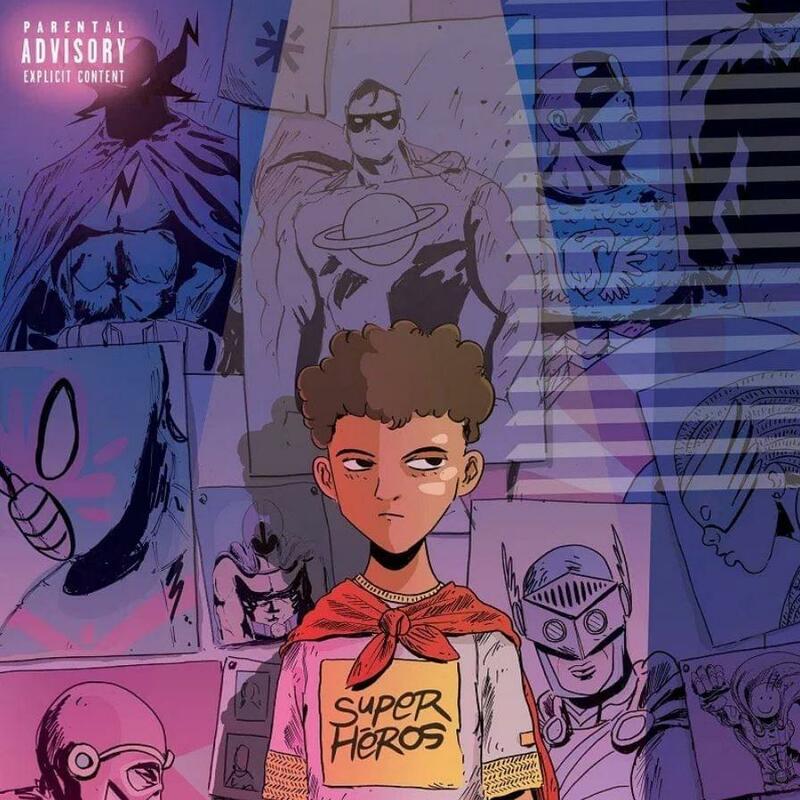 Moroccan Rap artist Demi Portion has released a new album titled “SUPER HÉROS”. The Album includes 14 tracks and a featuring by Iam. Stream the album below and download here.